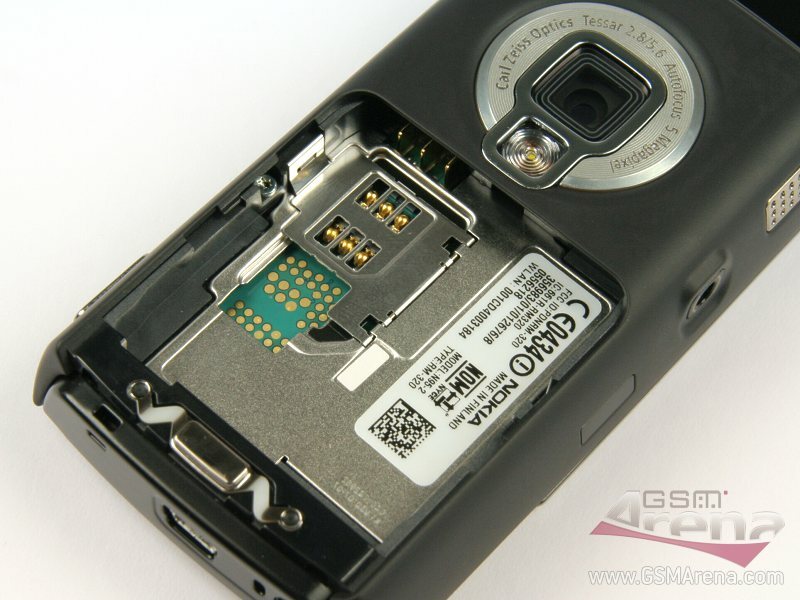 Nokia n95 camera not working. My camera is not working but bar code scanner is working i also installed few 3rd party camera applications camera is working fine on it ...not able to test the front camera and flash.tell me what i do ?i had flash my phone with v31 also remove my mem. card several times i format my phone with *7730# and also with green key 3 key and * key ..but nothing happen what i do next ...please suggest me. same problem....how can it be solved?? You may visit Nokia Unlock Code site, this site will supply you with all the necessary information to unlock Nokia mobile phone! You will be surprised at just how easy this is! The main objective of this site is to show you the cheapest (often free) unlocking and flashing solutions that are available on the web. Tutorials on how to flash your Nokia handset (DCT3, DCT4 and BB5). You may visit Nokia N95 Unlock Code site, they will supply a code fast without hassle. I tried everything but my nokia N97 is still freezing every time i try to operate it. Installing 3rd party software = I have purched a Nokia 5230, i want to install 3rd party application to it, downloaded from the site Mobile9 . Will it harm my mobile?? will it cause any problem???? mobile9 is a good website, most likely it will not harm your mobile. but better you stick with nokia ovi store. it have lots of applications, and all of them are trustful! try restore factory settings ! if that didn't work ,then update your firmware . if all that didn't work , then take your device to the service , if you still have the guarantee . Typically on any phone you cannot do this. Try using Privus mobile. It's a 3rd party application that lets you choose who can call you and who can't otherwise contact your service provider for more help. Your Nokia N95 8GB might be a fake. to find this out Remove the back cover and check the battery. If there are misspelled words or the Battery Number is not BL-6F that is the first clue. Then Remove the Battery and look for the product sticker. N95-2 Product Code IMEI Made in Finland and look for a barcode. Refer to the above link to see how a N95's IMEI Sticker Should look like. If connected via USB, unplug cable and insert into another available port and error message should disappear. You will most likely need a java-bridge to connect to the drivers installed to run the scanner. Maybe google more on Java POS to find out more on connecting Java with POS Devices.